Very thought provoking work, if you are a deep thinker. 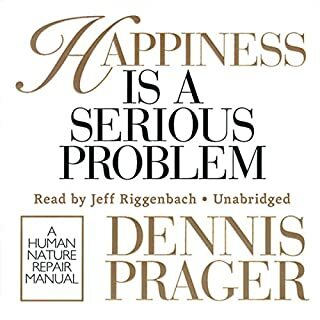 I enjoyed learning about happiness and this book taught me more about myself. I did think the author did a disservice to "secular" people with generalizations about the group as a whole. Assuming that because they are secular they believe life is meaningless, goes too far.